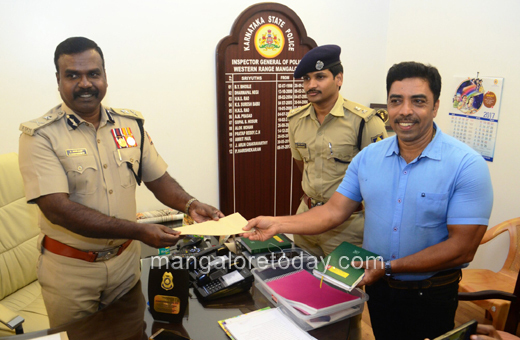 Mangaluru, August 15, 2017: The police investigating into the RSS activist Sharath Madivala murder case reported from B C Road in the month of July, have finally succeeded in arresting two of the accused. 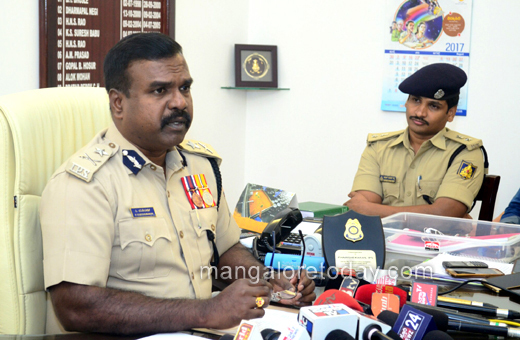 Western Range IGP Harishekharan who addressed press persons on August 15, Tuesday has stated that the arrested accused are Abdul Shafi (36) of Haladi Sajipamunnur village of Bantwal taluk and Khaleelulla (30) of Galipura village in Chamrajanagara district. Khaleevulla happens to the President of the Chamrajanagara unit of the PFI, the IGP stated. 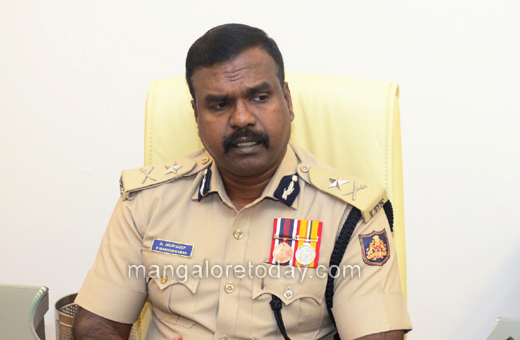 If Shafi was arrested from Bantwal, Khaleelulla was arrested in Chamarajnagar, the IGP said and added that the duo has been produced before the court and entrusted to police custody to facilitate further interrogation. The IGP further said that the police have gathered clue regarding the other absconding accused in the case and would arrest them at the earliest. Sharath Madivala who owned the Udaya Laundry at B C Road was hacked by miscreants on the night of July 4. He had died in the hospital on July 7. So far the team of seven police officials including ACP Valentine D’Souza, DCIB Inspector Sunil Naik, Puttur Inspector Mahesh Prasad, Beltangady Inspector Ravi and DCIB Inspector Amanullah constituted by Western Range IGP to investigate the case had questioned 30 persons and had visited Maharashtra, Kerala, Bengaluru, Shivamogga and Karwar in search of the accused. The IGP informed that the investigation team which cracked the case would be suitably rewarded and announced a cash reward of Rs 25000 on his behalf to the team. The same was handed over to SP Sudheer Kumar Reddy and ACP Valentine D’Souza on the occasion.